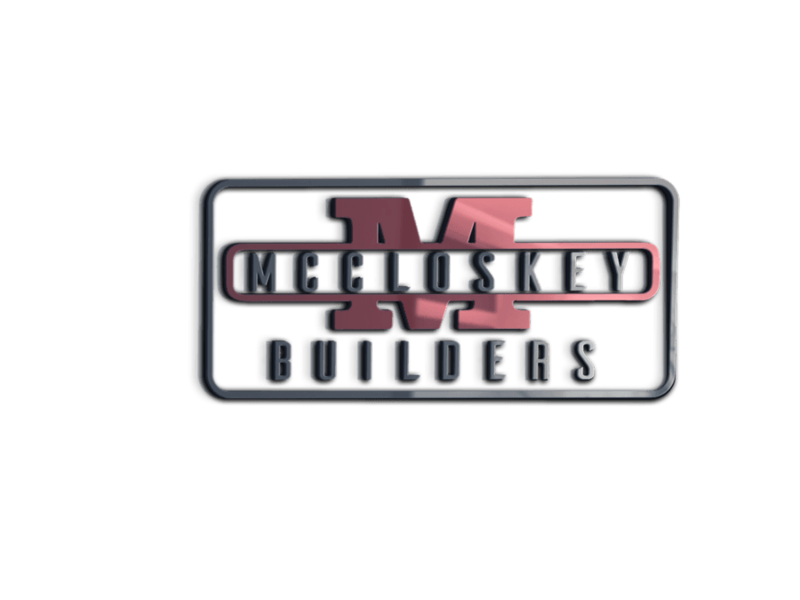 At McCloskey Builders, we develop personal relationships with our clients throughout the entire construction process. You will always have a direct line of contact from day one. We believe it is a necessity to build positive relationships with our clients and a commitment to quality construction in every custom home, upscale renovation or commercial project we undertake. Our design/build approach combines personal service and quality construction to create living/work areas that truly reflect our clients’ individual lifestyle needs, desires, and architectural design preferences. From your imagination to our custom design, we will ensure that every detail is captured. Many of our projects utilize 3D computer renderings to give you a better feel for the final product before construction starts. We are a custom builder that can build your new home, business, or large scale remodel from the ground up with innovative craftsmanship, leading to unique features and distinctive design. Our mission is to apply our experience, expertise, and craftsmanship through our unique design-build process to create beautiful spaces that you'll enjoy for generations.